August 2, 2018 at 9:21a.m. 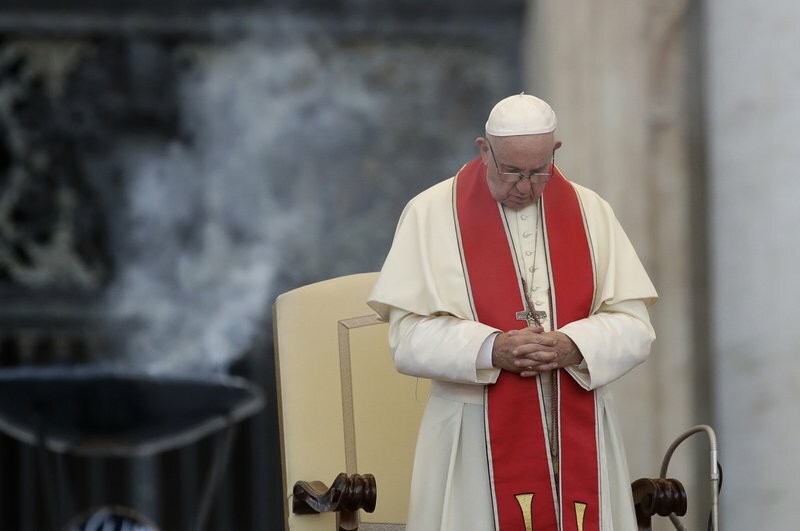 Photo by Associated Press | Pope Francis has changed Catholic Church teaching about the death penalty, saying in a new policy published Thursday that it is always “inadmissible” because it “attacks” the inherent dignity of all humans. August 21, 2018 12:16 p.m.